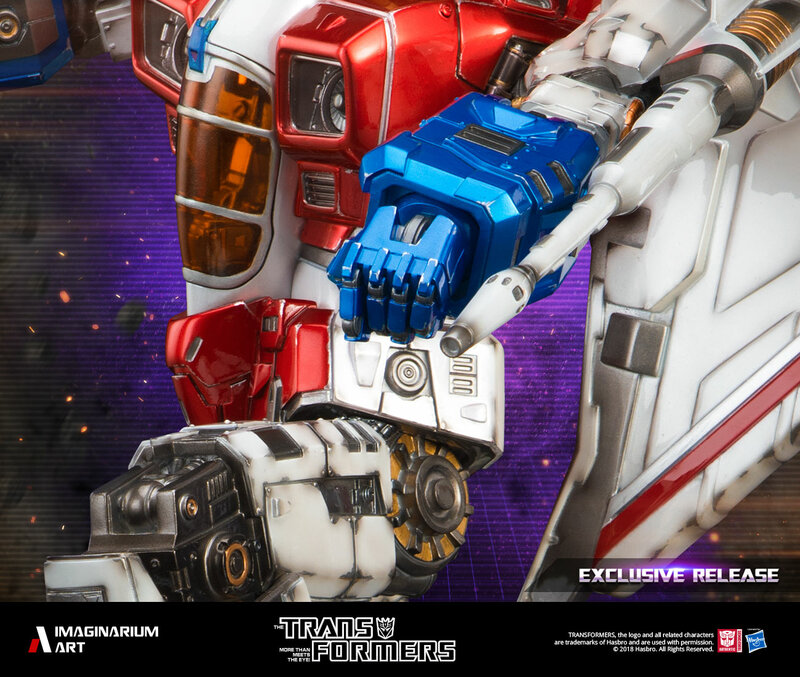 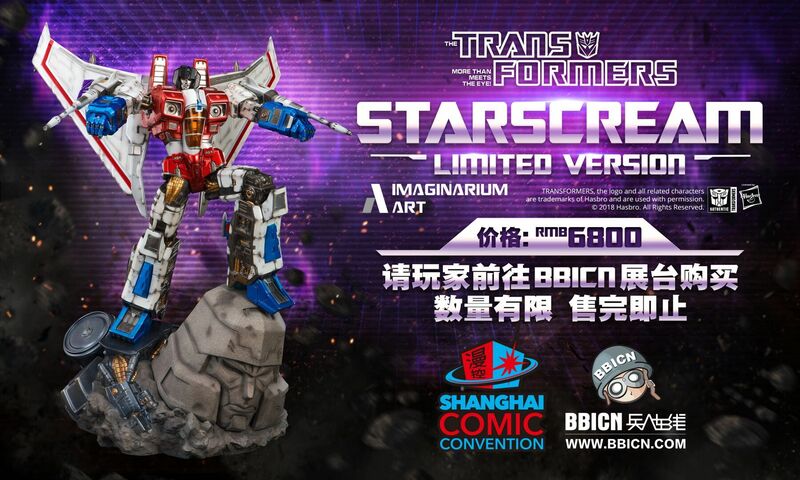 Imaginarium Art 1/10 变形金刚G1 - 红蜘蛛 雕像【SHCC2018会场限定版】兵人在线 - Powered by Discuz! 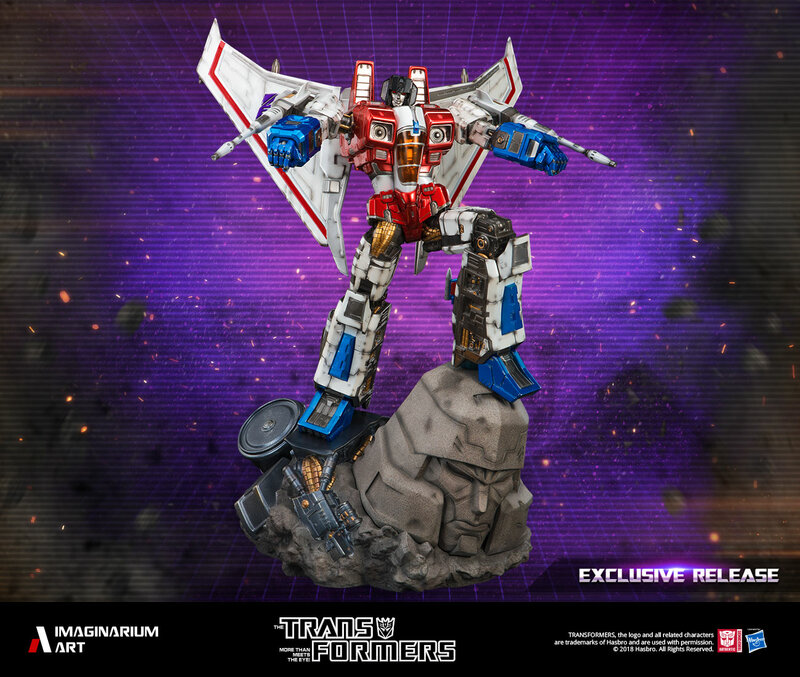 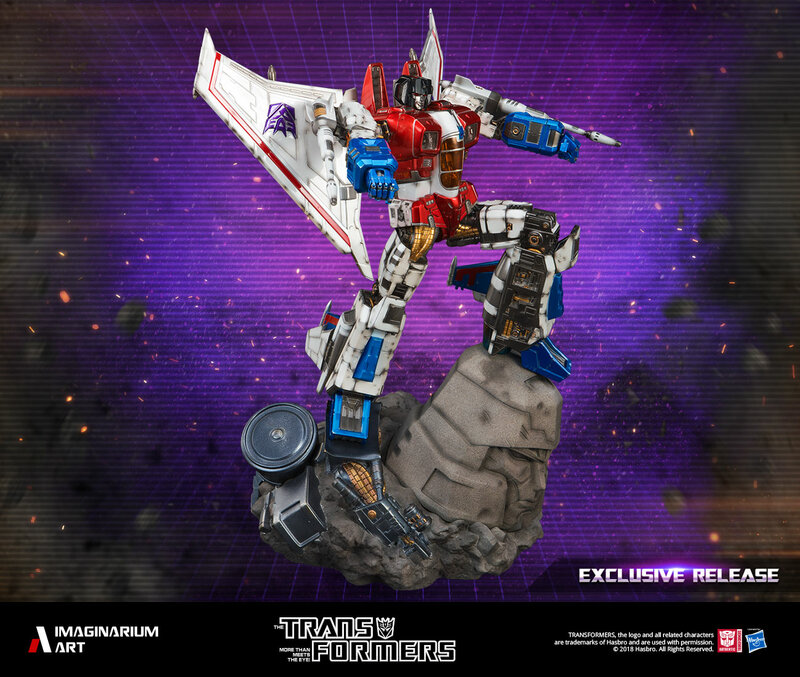 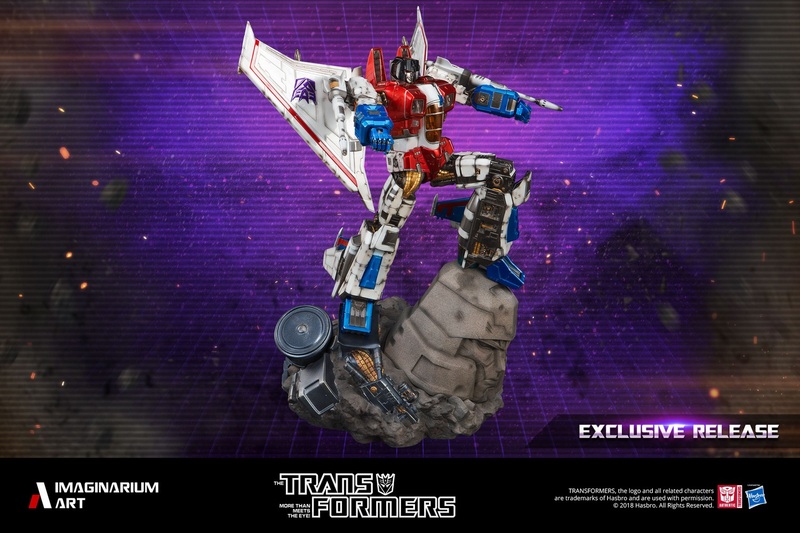 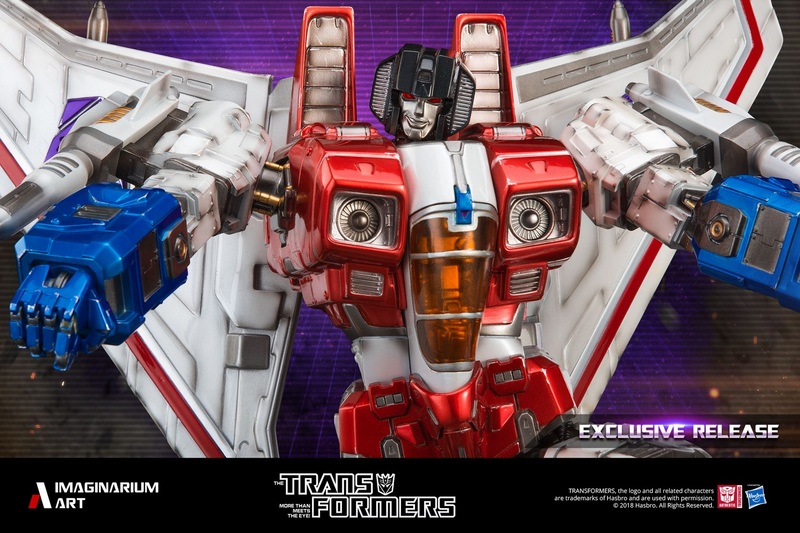 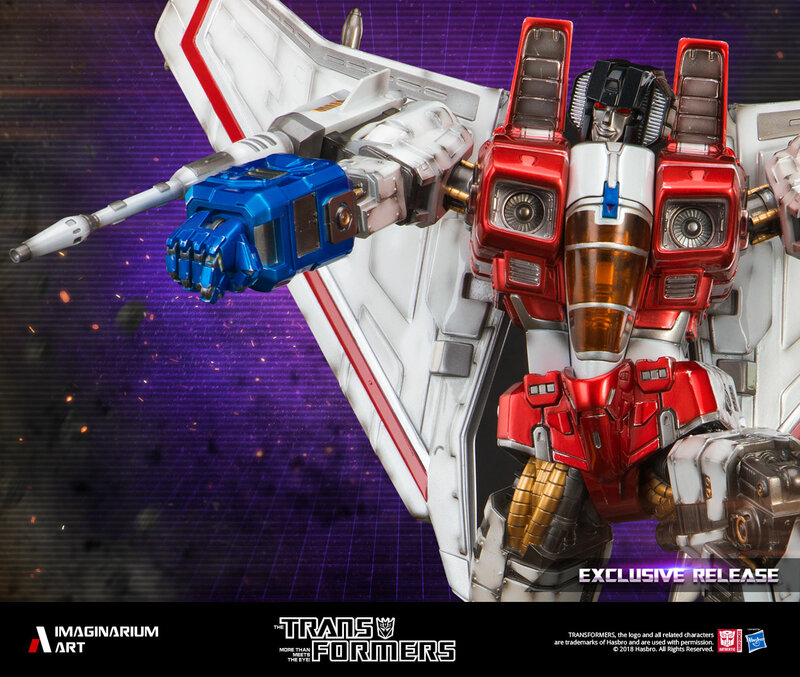 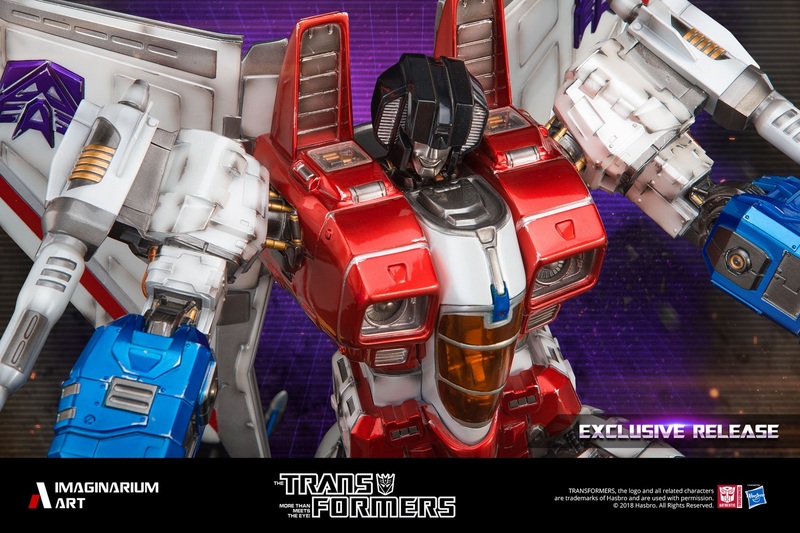 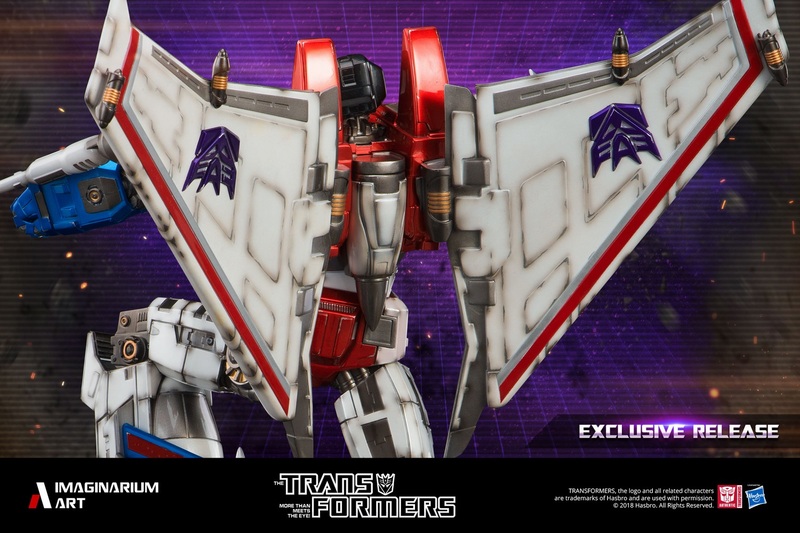 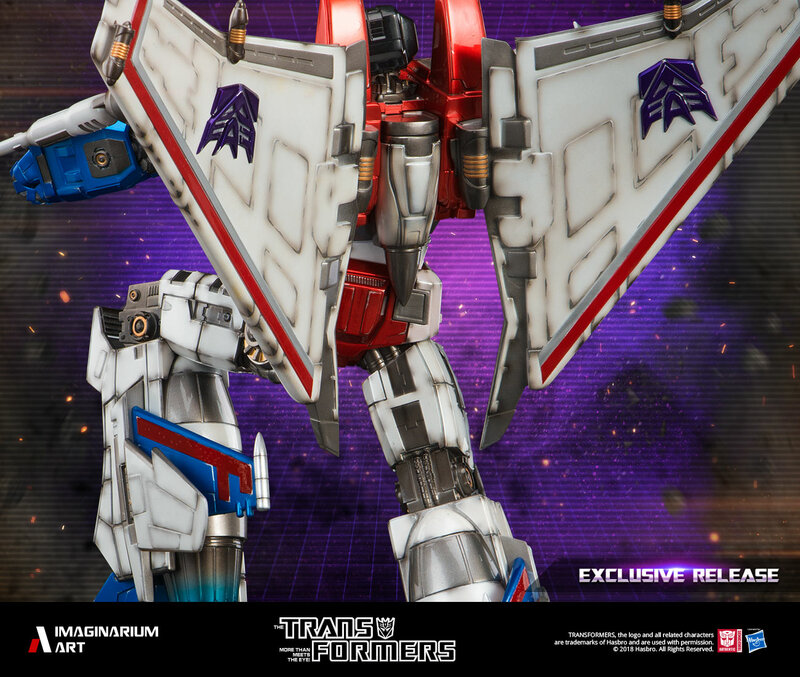 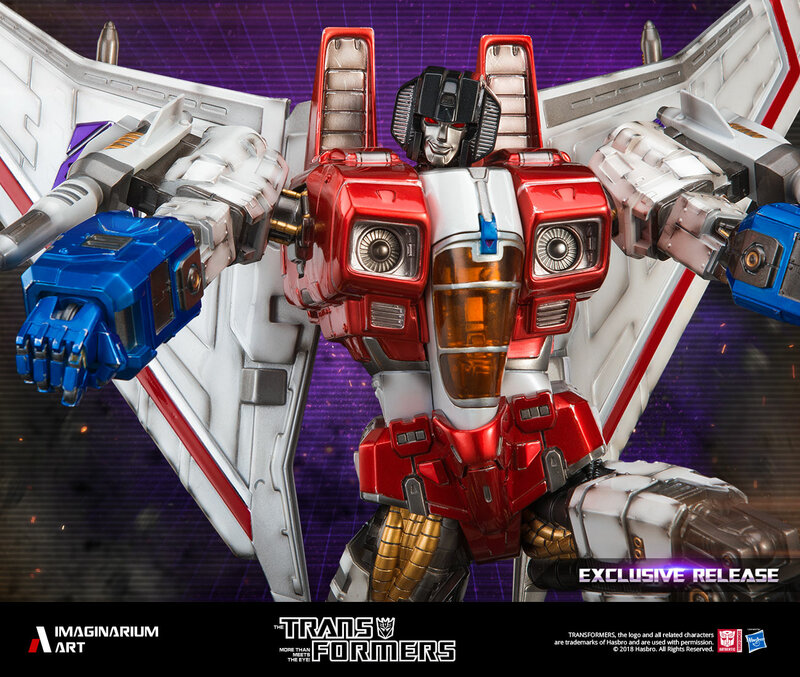 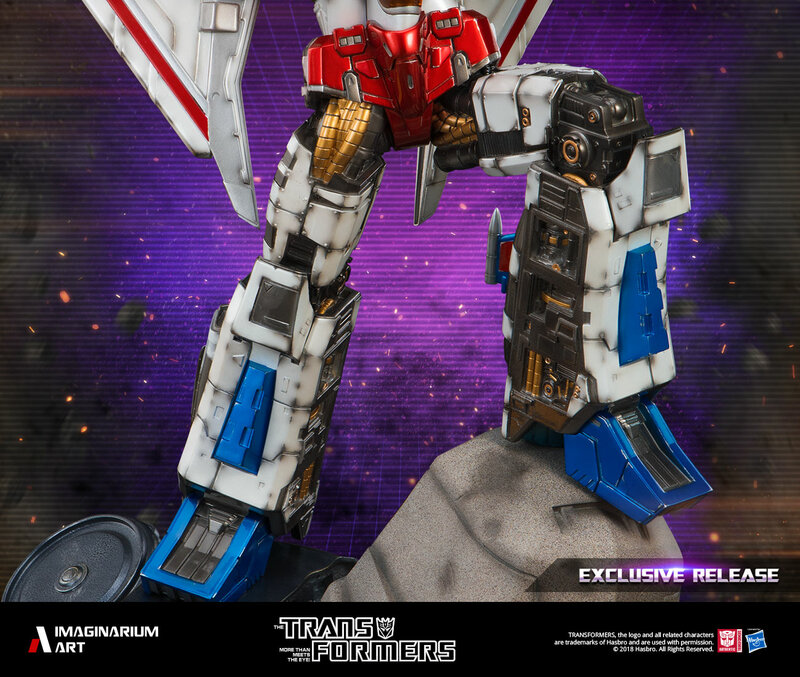 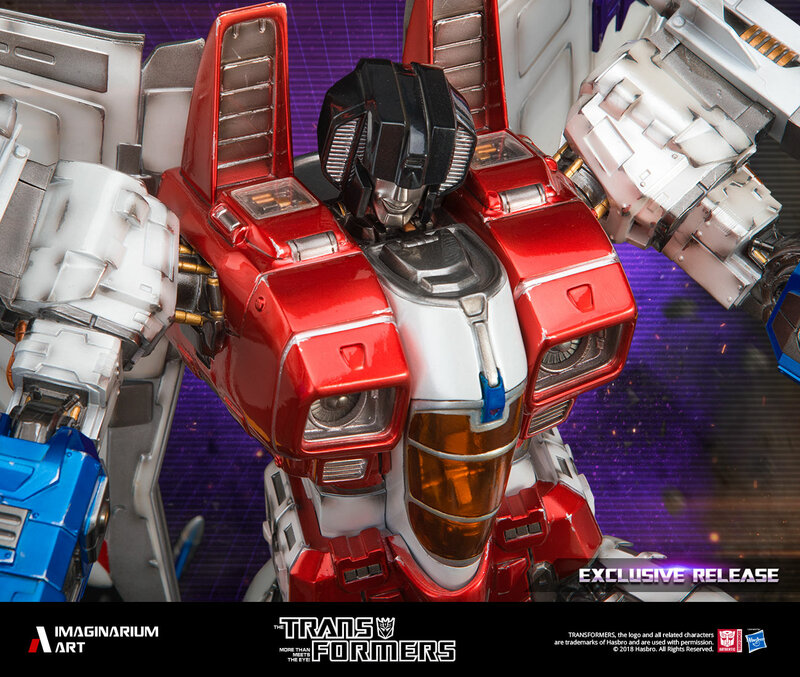 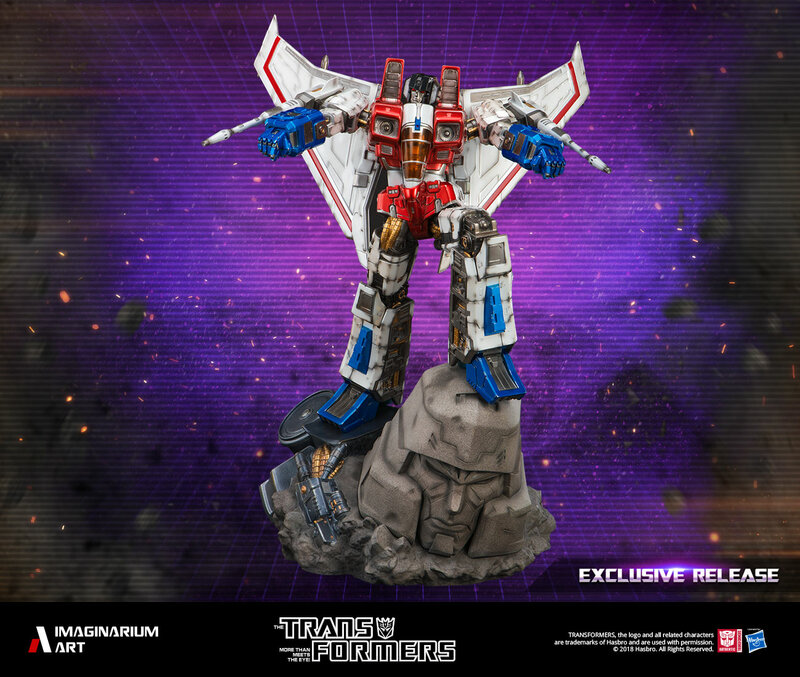 Starscream is the treacherous Decepticon Air Commander and the deadliest of the Seekers. 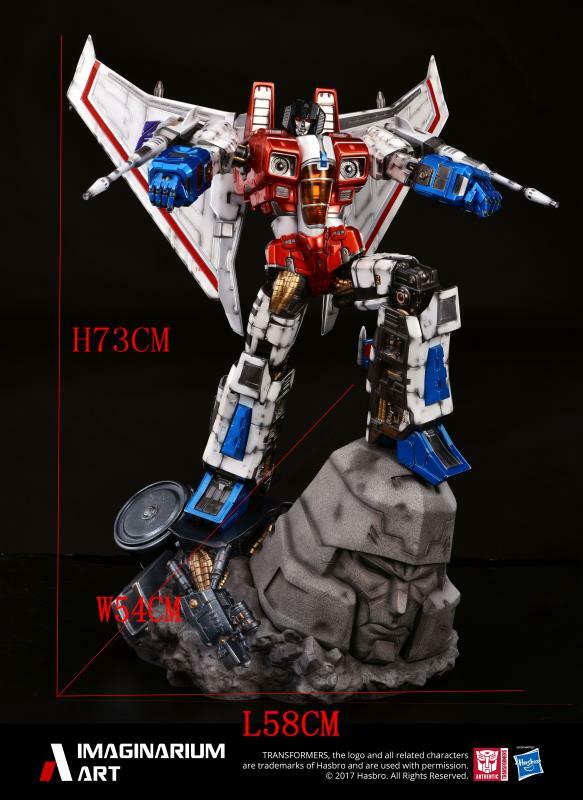 The self-proclaimed pride of the Cybertron War Academy, he's famous not only for his incredible skill, but also for his limitless (and troublesome) ambition. 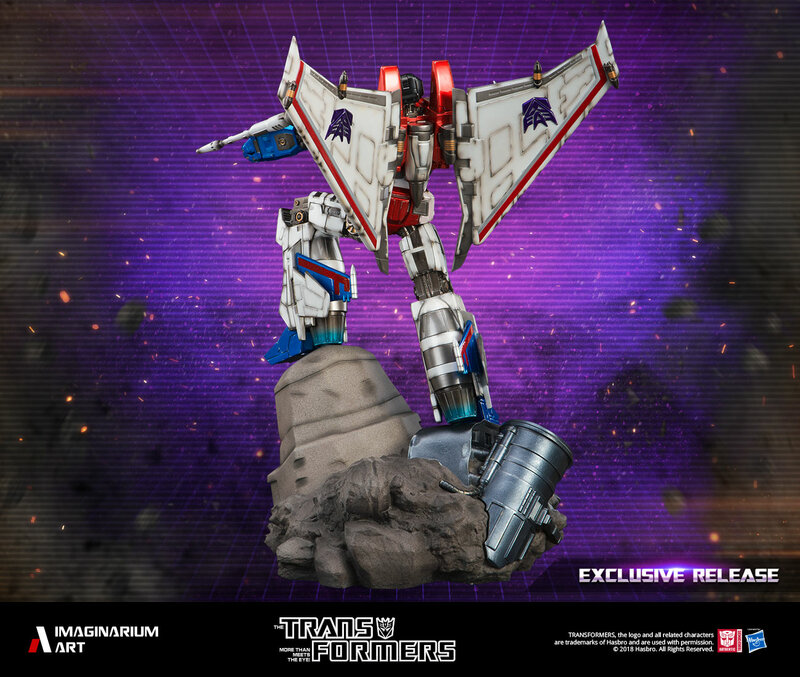 Starscream believes that he is more suited for command than Decepticon leader Megatron. 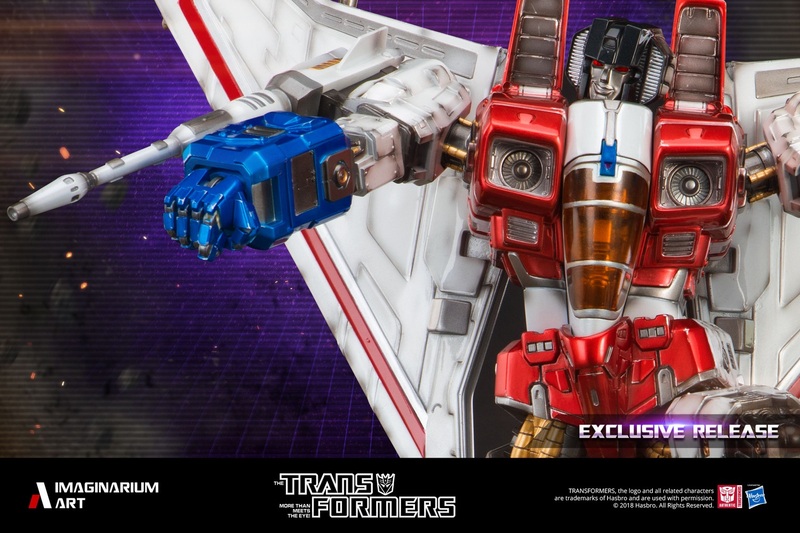 Thankfully for Megatron, Starscream's mutinous, power-grabbing plots are almost always transparent, and he can never muster up enough patience to complete a grandiose power play. 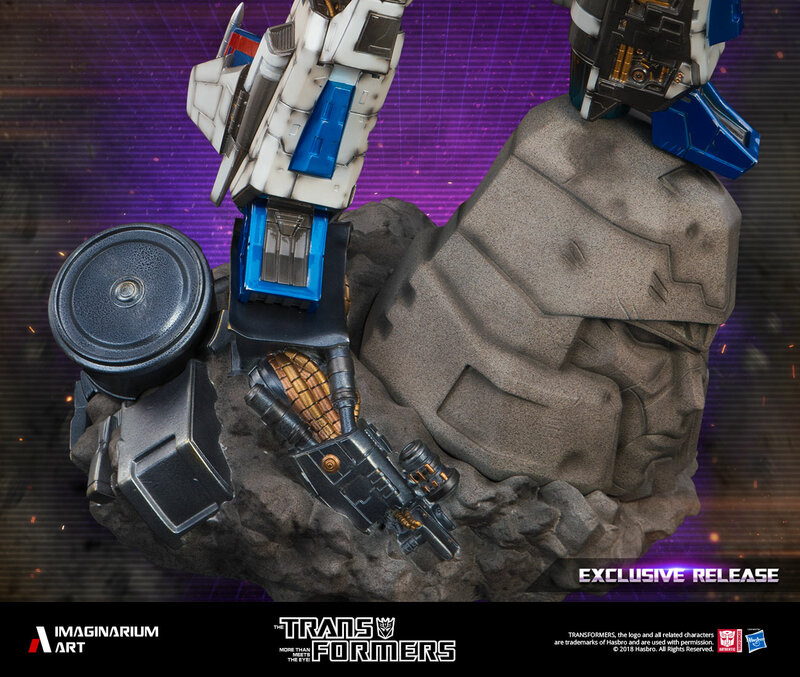 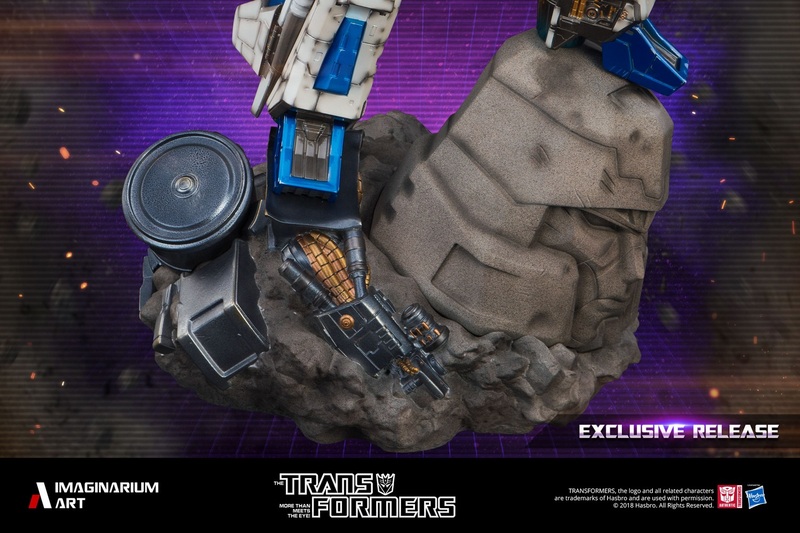 Even on the few times he has taken command of the Decepticons, he quickly loses control of a situation, but is too arrogant to realize when he's in over his head. 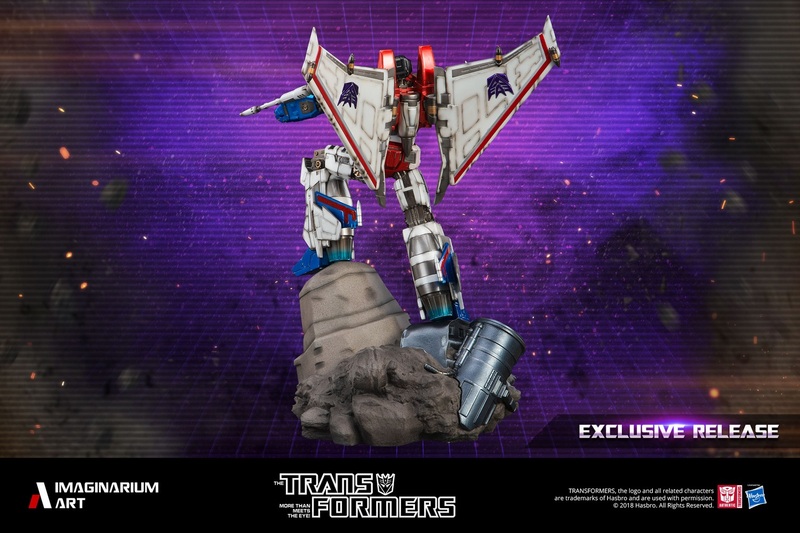 He never learns from his mistakes, but then again, Megatron doesn't either, seeing as how he's never turned Starscream into slag. 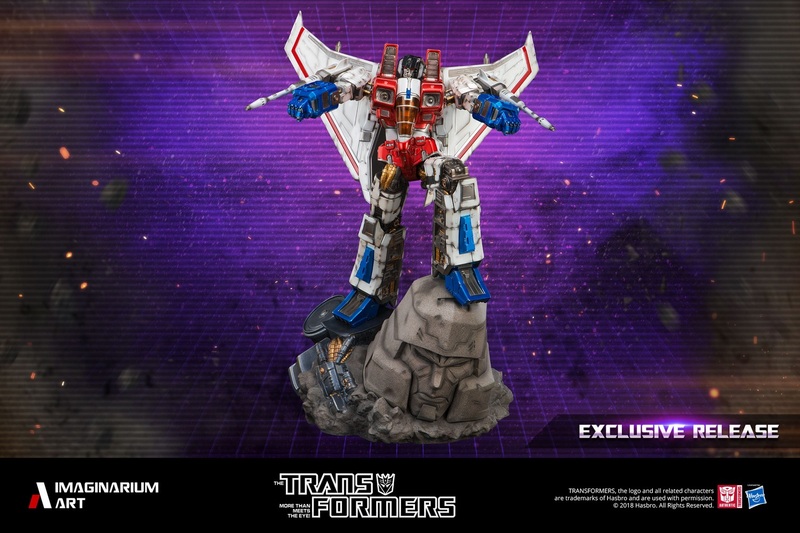 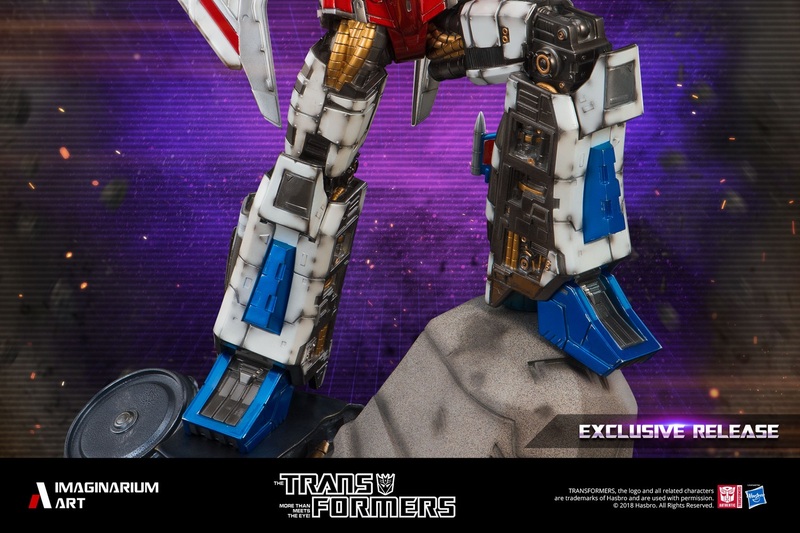 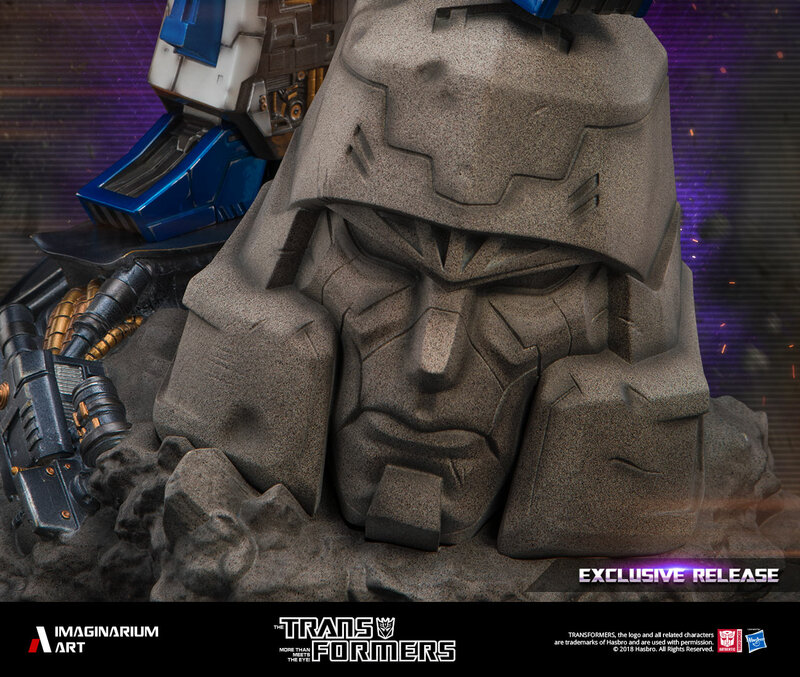 Despite his constant failures, Starscream believes it is only a matter of time before he prevails—his destiny is inevitable. 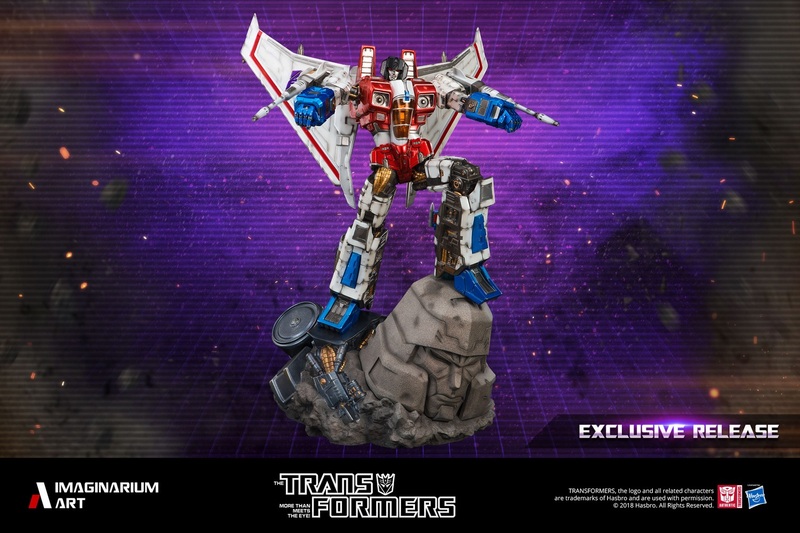 Starscream's never-give-up attitude extends even to the afterlife: unlike most Transformers, he has a mutant, indestructible spark. 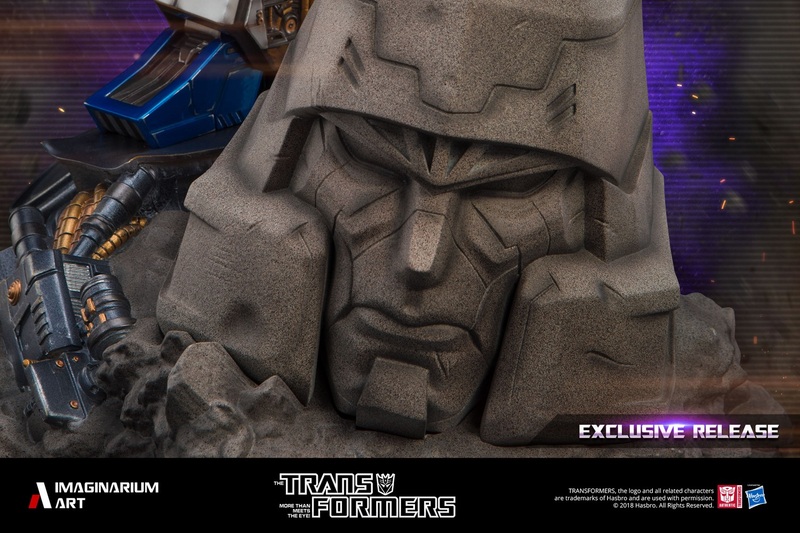 His life-force cannot be destroyed and can persist even without a body to contain it. 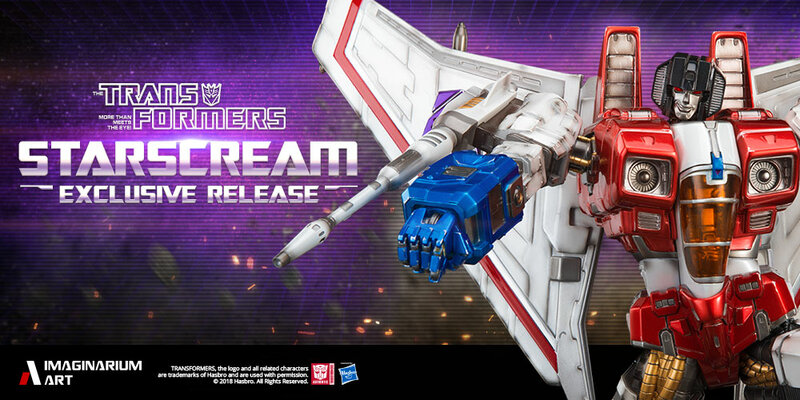 However, there is no indication that Starscream (or anybody else) was aware of this fact prior to his destruction. 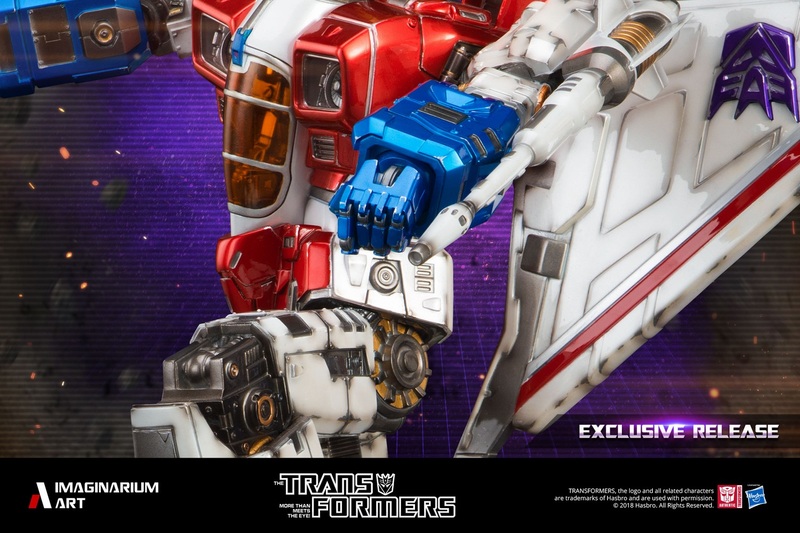 GMT+8, 2019-4-21 07:07 , Processed in 0.391331 second(s), 35 queries .